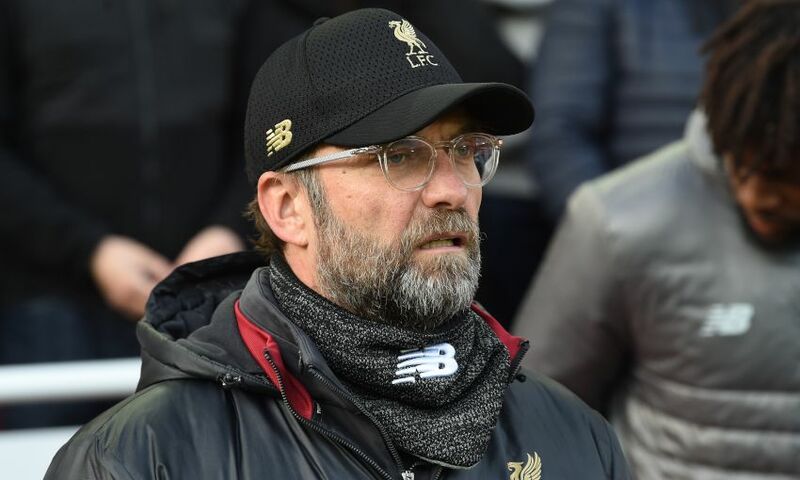 Jürgen Klopp was pleased to see intensity return to Liverpool's counter-pressing in Saturday's 3-0 win over Bournemouth at Anfield. The manager felt the Reds’ usual vibrancy out of possession was lacking in the preceding draws with Leicester City and West Ham United. It returned emphatically for the visit of the Cherries, however, with the home side clicking through the gears across the 90 minutes en route to a 20th win of the Premier League season. “We wanted to make life as difficult as possible for them – and that’s what we did,” Klopp told Liverpoolfc.com after goals from Sadio Mane, Georginio Wijnaldum and Mohamed Salah secured three points. “Our counter-press, after a couple of weeks’ break, was there 100 per cent. That’s what we wanted to show, that we are a team who are able to play really good football but if we lose the ball we must be different to all teams in the world. On an afternoon when Liverpool’s front three were ‘impossible to defend’, the midfield trio behind them provided an assured balance of protection and proactivity. Wijnaldum had already burst into one goalscoring opportunity from deep before clinically notching the Reds’ second with an impeccable lob over Artur Boruc. Naby Keita played a significant role in the third, meanwhile, with his incisive pass releasing Roberto Firmino, who fooled everybody in the stadium expect Salah when he backheeled into the Egyptian to score. “I liked the game a lot because it was this mix of control and really preparing direction, breaking lines. That was really good,” added Klopp. “The offensive players offered unbelievable runs in behind; we didn’t use them very often but that’s not the problem, because we have to offer it. We stretched the formation and could play in between with Gini and Naby, the two players in the right positions then to get these balls. “Both full-backs were really wonderfully involved, Bobby [was] again a bit higher in the natural position, not dropping that deep, so we had him there as well. The third goal, what he did in that situation after not scoring… wow, it’s just amazing.